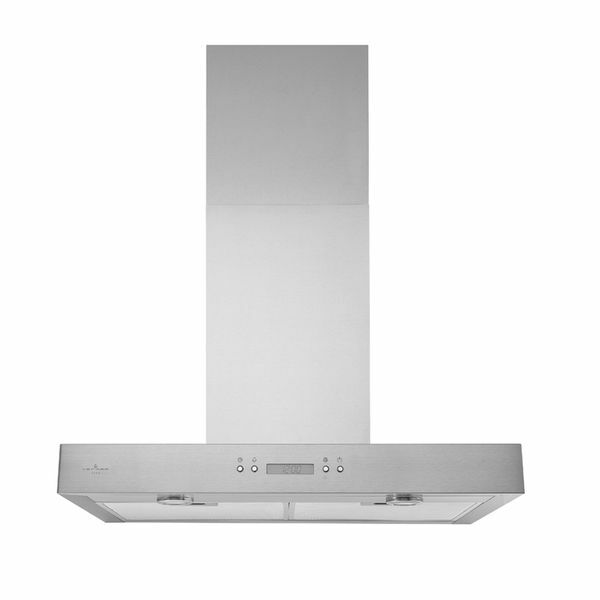 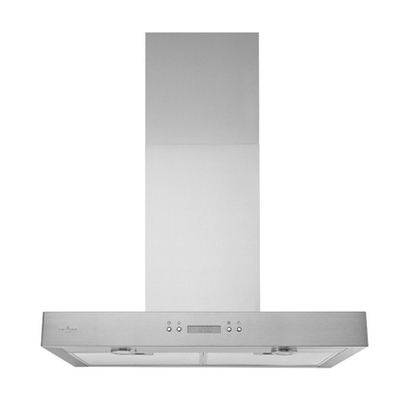 This impeccably crafted range hood is a perfect match for kitchens equipped with the most up-to-date appliances. 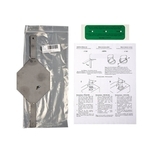 Width (inches) 24 - 30 - 36 in. 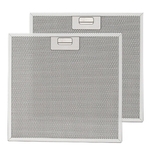 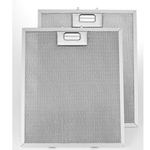 Replacement aluminum filter - VJ705, 24 in.